All images ©2014 Peeter Lass used by permission. My story with TRAK started around a half a year ago during what is normally a strange time of year, late autumn, in Estonia. 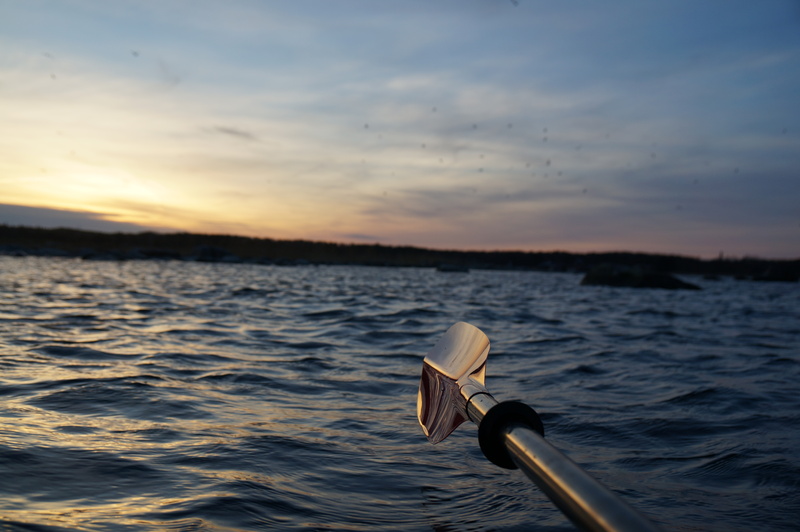 Typically, people stop kayaking around this time, but I got a feeling that I had to look around and find some good way for my “moving” lifestyle to get close to nature, to fill the “void” and get close to it in a fast and flexible way. It always seems to me that water offers something really magical to discover in life. After some checking online, I decided somehow, that I would contact the folks at TRAK to check what type of vehicle they could offer a “seeker” like me. It turned out that they offered a really good one! Since then I have been on the sea almost weekly and non-stop due to a very mild winter. 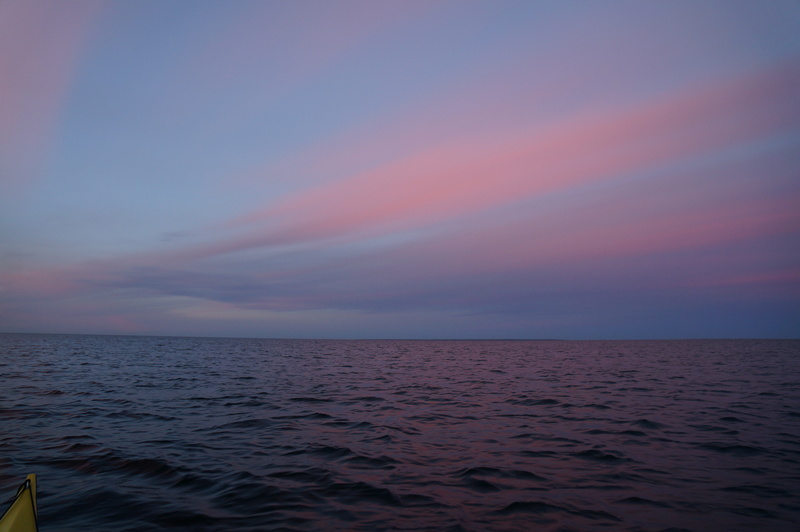 I was also on the sea on December 23rd and on December 31st for some hours. I was able to explore what this time looks like from the sea! At least half the reason for that has been the unique characteristics of the TRAK – it really makes this possibility available – to get out fast, when I hear the call of Nature, without the need for major planning and finding the right time. 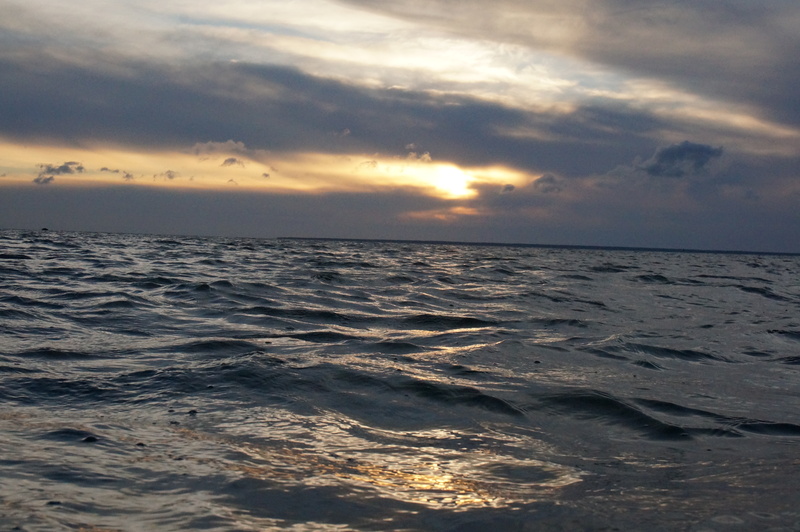 On one little cloudy and windy afternoon, I decided to go out to sea again, unsure of the “real reason” for that, but I was drawn to go out paddling. 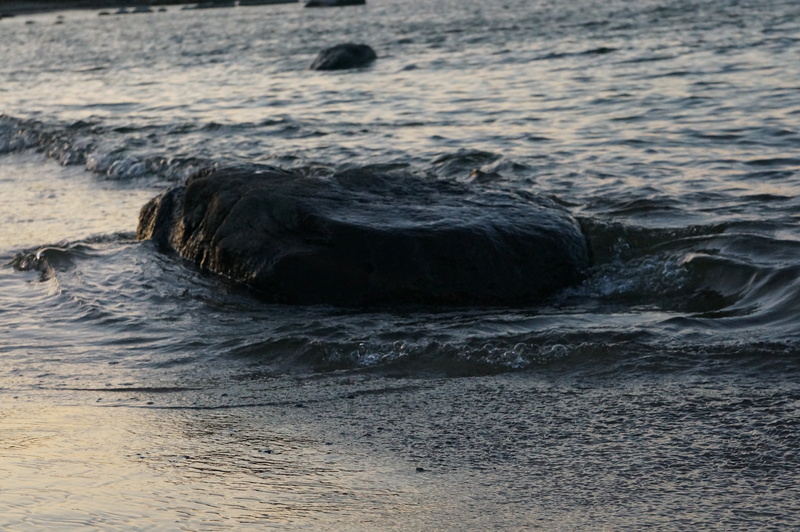 After some time, I noticed something bigger than normal out in the distance on a big stone protruding from the sea. I started to get closer and once I got really close, I saw a Sea Eagle “couple” in all their mysterious glory just probably doing their everyday things. They allowed me to get quite close and let me stay in their presence for quite a long period of time. After I have had time to think about this and come to an understanding for myself – that they actually seem to understand these moments much more than me, and they are just letting me be a Seeker and get in touch and notice the magic of moments. I like to take a camera with me to the sea to be able to share some moments of what Nature so graciously offers for us to catch. It is interesting how moments can catch a Seeker. It is difficult to advise, that way of looking – it seems we need to explore what we see and how we see. 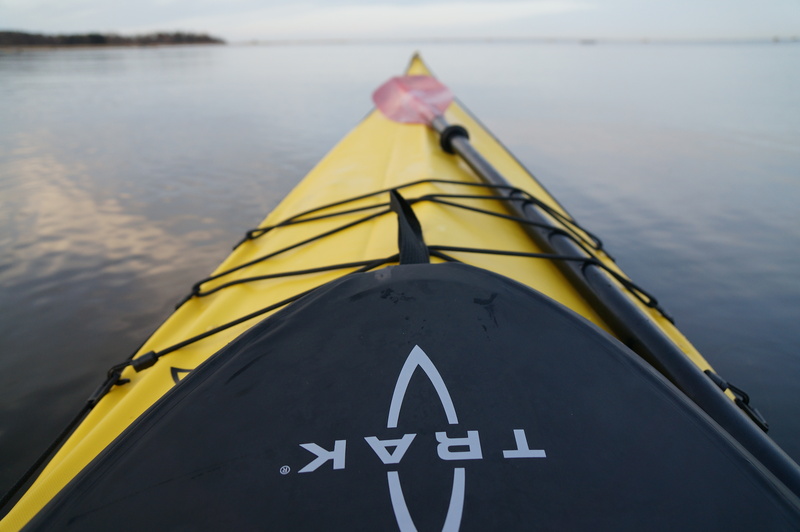 This entry was posted in Human inspiration, TRAK Owner Stories and tagged adventure kayaking, beauty of kayaking, paddling, seeker kayak, seeking. Bookmark the permalink.